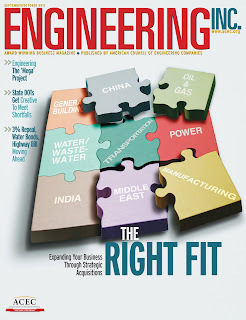 Garver: National Recognition in Engineering Inc.
As 23,000 readers pick up the newest edition of Engineering Inc., they'll see Garver featured in the glossy pages and read about our $128 million "Building Big" project. The American Council of Engineering Companies publication dedicated a portion of its September/October issue to complex mega projects and their designing firms, which includes our multimodal bridge across the Arkansas River in Tulsa to replace the deteriorated westbound I-244 bridge. The article, Tulsa Goes Multi-Modal, highlights Bridge Team Leader Jason Langhammer, PE and Garver's services as lead design consultant. The new westbound I-244 multimodal bridge will carry highway traffic on the upper level and high-speed rail, light rail transit, and pedestrian/bicycle traffic on the lower level. The westbound bridge is currently under construction, and the eastbound bridge, which will carry only highway traffic, is in final design. 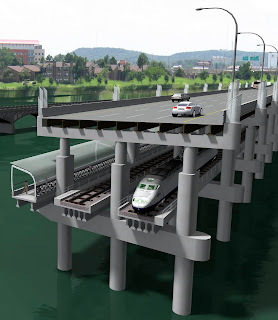 The project involves 2.5 miles of combined highway, rail, and pedestrian bridges, 1 mile of multi-lane interstate highway, and a pedestrian trail system extension. To meet the provisions within the federal TIGER grant (Transportation Investment Generating Economic Recovery), Garver completed design within an accelerated, nine-month schedule. 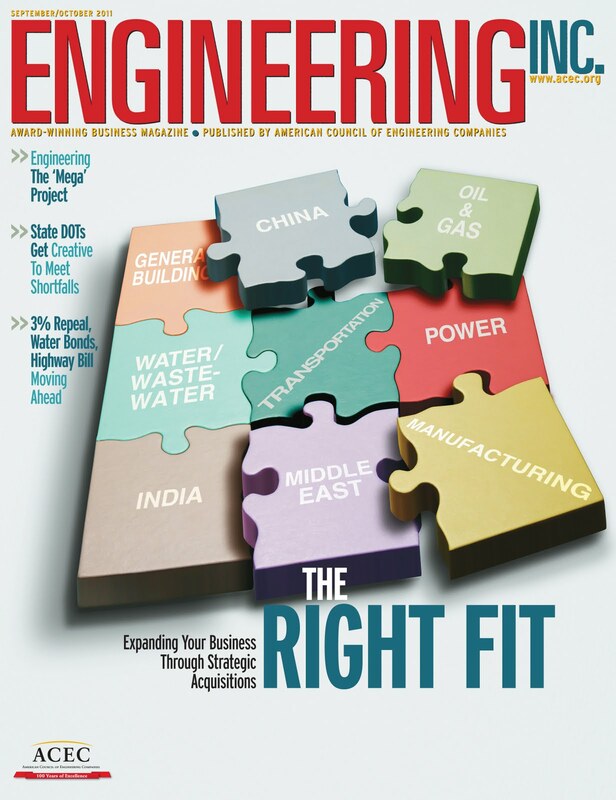 According to the publication, Engineering Inc. is sent to engineering firms across the United States, every member of Capitol Hill, numerous federal agencies, and state departments of transportation.